An old favorite that has been around forever! The recipe usually calls for a small can of crushed pineapple. I was adventurous and added a 20 oz. can, juice and all. The result: pineapple in every spoonful! These are the best and easiest popsicles to make. 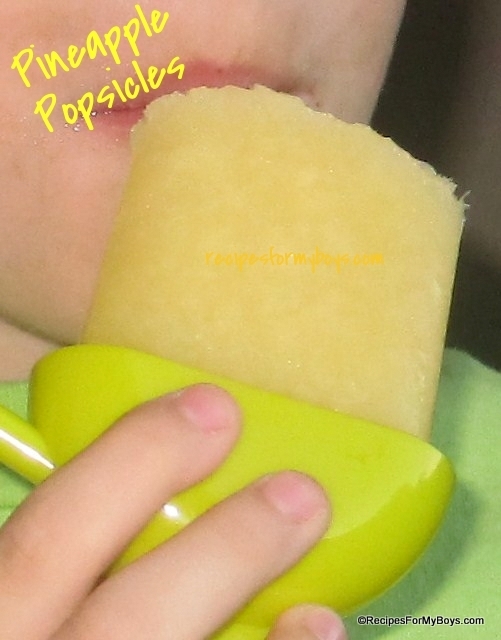 One ingredient and you have a healthy frozen treat for your children and yourself. Other fruit would also work well. 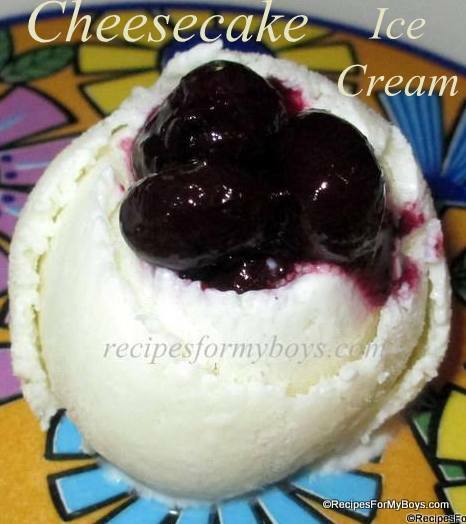 This is so easy to make for a frozen fruit treat. My boys love eating this and not just in the summer. We like this all year round. Don't stop at peaches, use any fruit you like.